Gone are the days when wedding cakes were purely white and simple and wedding meals consisted of alternate drops of beef or chicken. From tiers of macarons to bright and colourful grazing tables – have your cake and eat it too with these fabulous catering and dessert options for your wedding day. The team at Chocolate2Chilli is passionate about all things sweet. 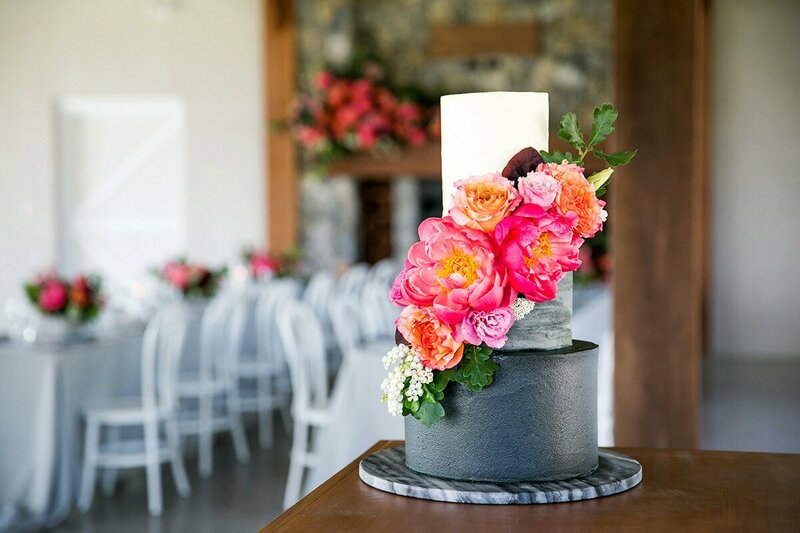 They have the skills to custom design your dream wedding cake, cupcake tower, croquembouche or create a whole dessert bar to add that wow factor to your big day. All cakes are lovingly designed and handmade from scratch with fresh, local ingredients by Mel, a qualified chef who believes your cake needs to taste just as good as it looks! For 10 per cent off your wedding cake booking, mention this feature to Mel and the team at Chocolate2Chilli. Capelli Foods takes the hassle out of decision making by offering catering options to suit all wedding celebrations big and small. Renowned chef, Michael Hehir is constantly designing innovative and exciting ways to bring his food to clients using only the freshest produce from Noosa and the Sunshine Coast Hinterland. Offering a diverse range of customised gourmet catering services including cocktail canapé occasions to full degustation menus they’ll cater to your favourite eating styles and flavours. Imagine a bright, colourful and creative table filled with scrumptious desserts, a myriad of cheeses, and local and seasonal produce. 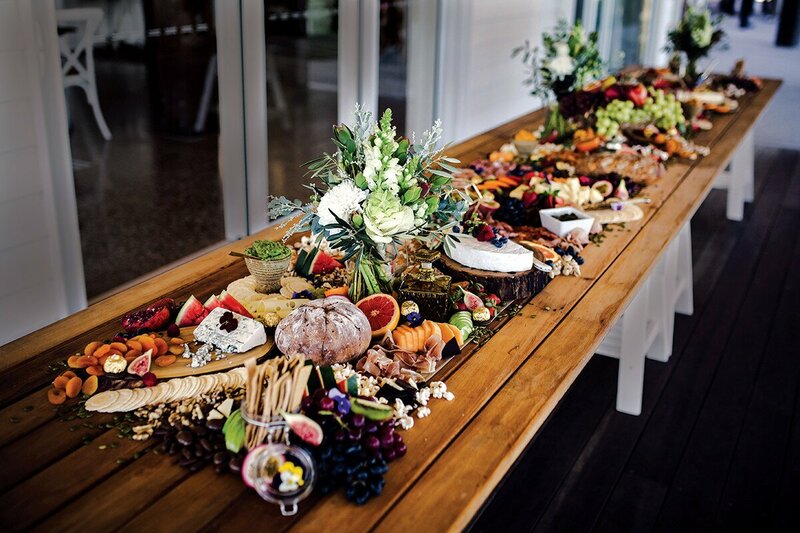 This is exactly what you will come to expect from one of Lavish Platters’ beautiful grazing tables. 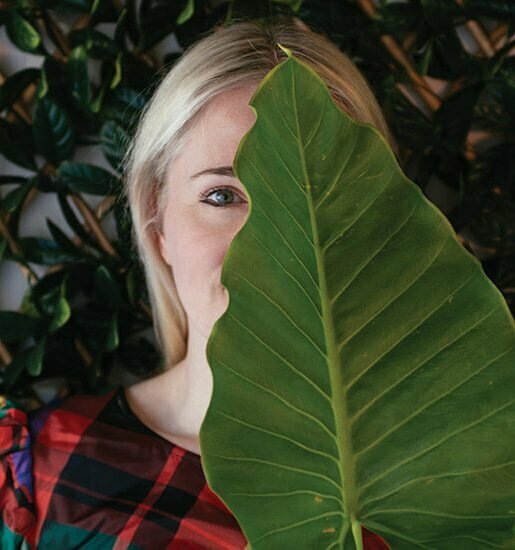 Whether you need some nibbles for the reception, or want to feed your guests tables and tables of goodies, Carly Gibbs has something for you. 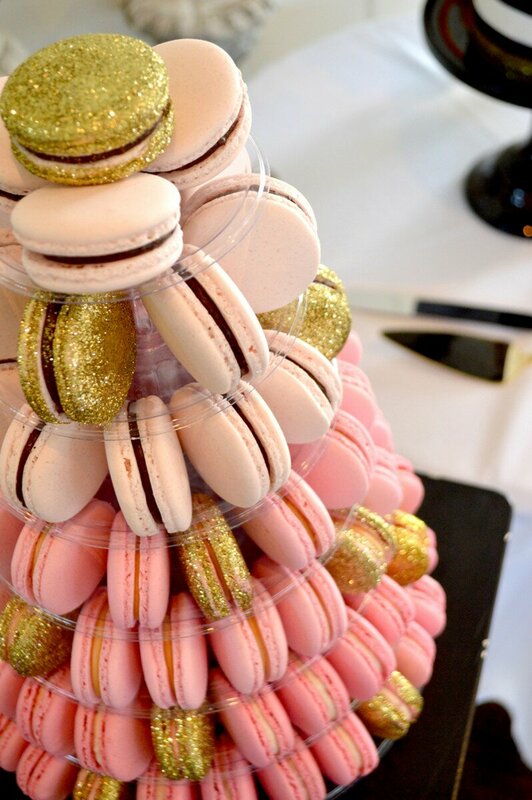 Elizabeth and May is a wedding and celebration cake provider specialising in macaron towers, bespoke wedding cakes and elegant cupcakes. 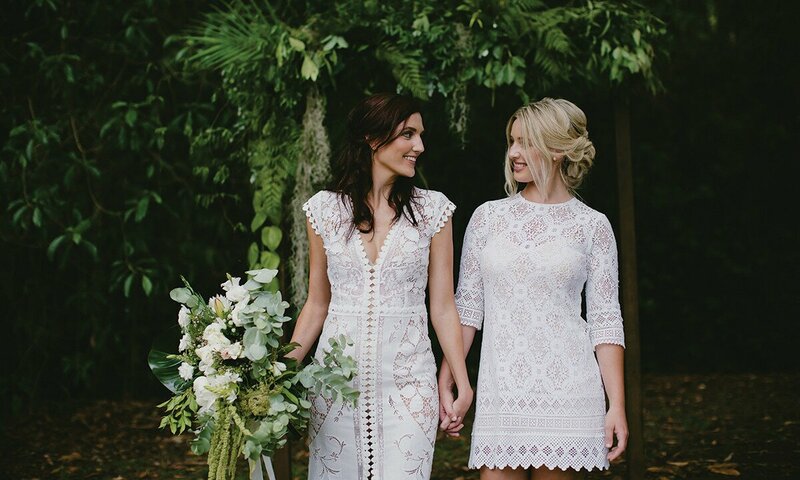 Located in the heart of the Sunshine Coast Hinterland wedding community in Montville, they promise a wedding dessert baked from scratch using tested recipes and as many local ingredients as possible to produce your unique creation.